City of Lincoln councillors have given the green light for the demolition of a former NHS building to make way for a major extension of the DoubleTree by Hilton hotel. At a meeting of the Planning Committee on Wednesday, January 13, councillors unanimously backed the plans, which were first revealed in October 2015. As previously reported, the expansion of the hotel on Brayford Wharf will create 39 additional rooms and 35 new car parking spaces, bringing the total number of rooms at the hotel to 154. Additional conferencing and function space will be included as part of the development in addition to the guest rooms. A taller stair tower will also be built and the six-storey building will be scaled at different levels. Vehicles will access the hotel from Brayford Wharf North and exit onto Newland. Parking will be extended at ground floor level and a mezzanine area utilised to provide additional spaces. 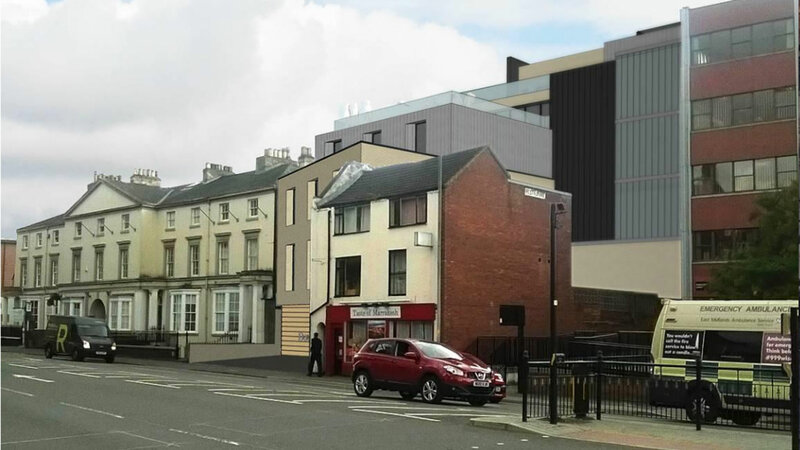 Lincoln Civic Trust had objected to the development due to the designs of the buildings, while Historic England has also expressed reservations about the proposals in their current format. 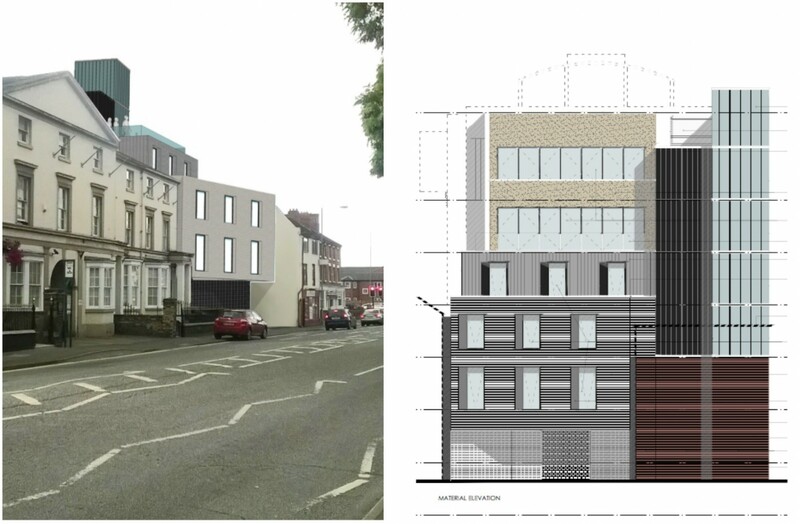 The development had also drawn the criticisms of Zahid Ansari, owner of the Taste of Marrakech restaurant, which borders the former NHS building.